Annual return is a snapshot of the company’s yearly report which gives essential information about the company’s composition, activities, and financial position, and which must be filed by every active incorporated company with the Registrar of Companies (ROC). 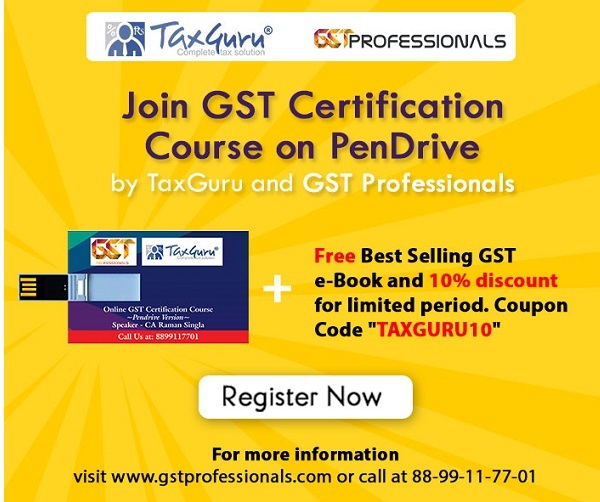 This article shall enable the reader to understand all the related provisions of Section 92 at a glance. Any feedback and suggestions are welcomed. Section 92 of the Companies Act, 2013 deals with Annual Return of the company. The sole purpose of filing Annual Return with the Registrar of Companies is to provide the annual information about the company, its members, and regarding the general compliances of the company. It is management’s responsibility to file Annual Return of the company with ROC. 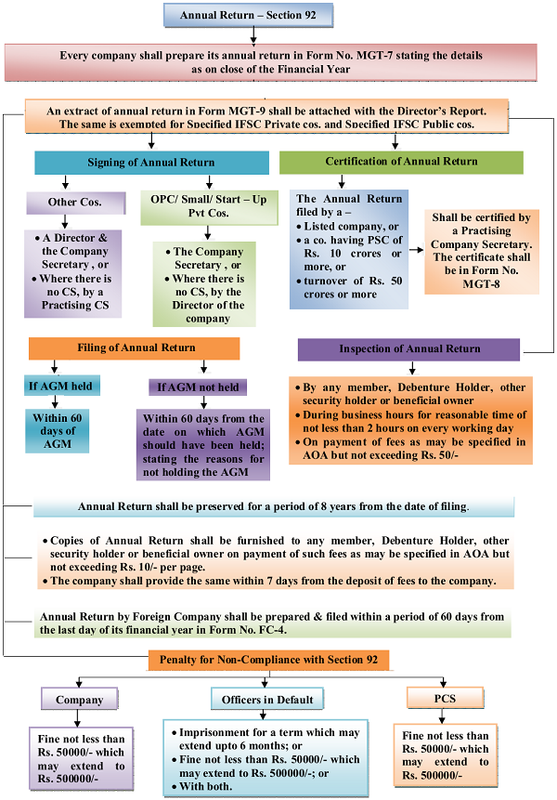 The complete provisions relating to Annual Return under Companies Act, 2013 have been explained below with the help of a flow chart. 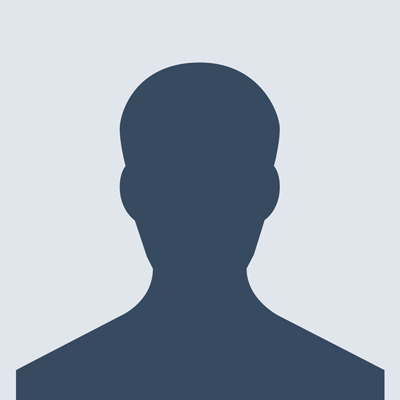 Does startup propreitor company also require to file Annual Retunr ? and scond query, during what month it is filed ? April ? ?